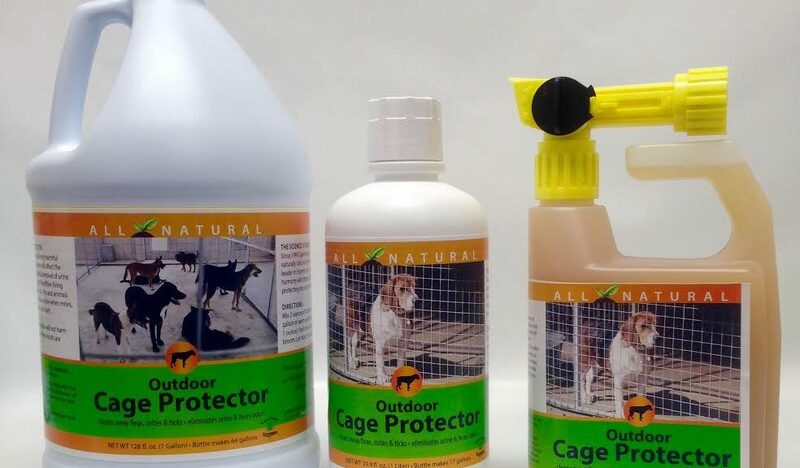 Urine odor is Ammonia and very harmful for animals (like Dogs), Ammonia odors will affect the immune system of an animal, removal of urine on a weekly basis will provide a much healthier living environment for all animals. Pets and animals are much happier are more active when mites, fleas and ticks no longer bite them. Our blend of natural enzymes will not harm plants and/or grass. Effortless results are noticeable in minutes.